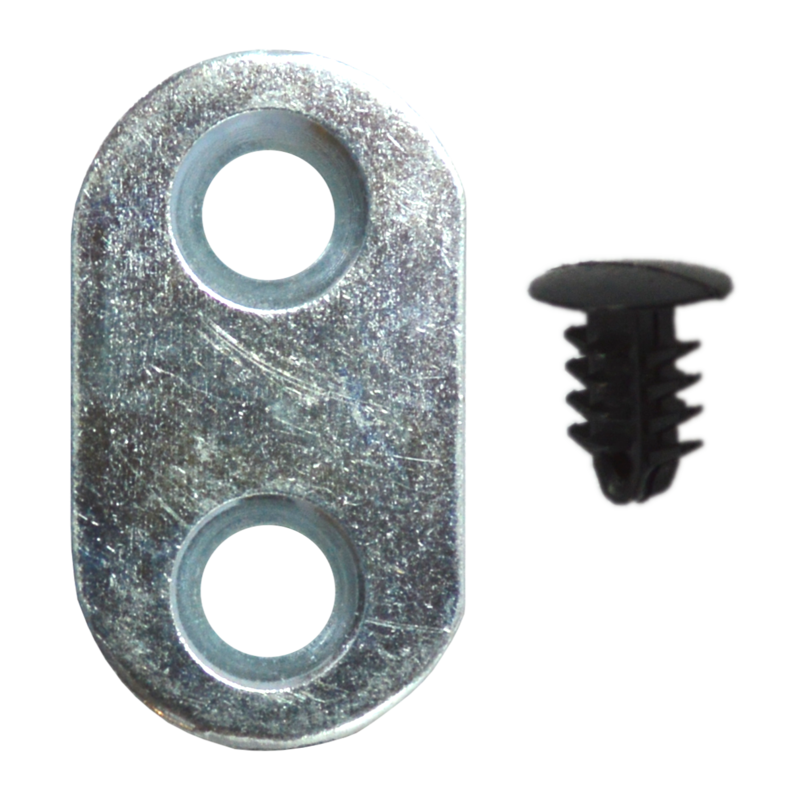 This product is simple and effective, if you have fixed screw holes in the mechanism but the hole behind them is unusable then fix this tab to the door lock with the plastic fir tree fixing and then screw in the other hole for a stable fixing. 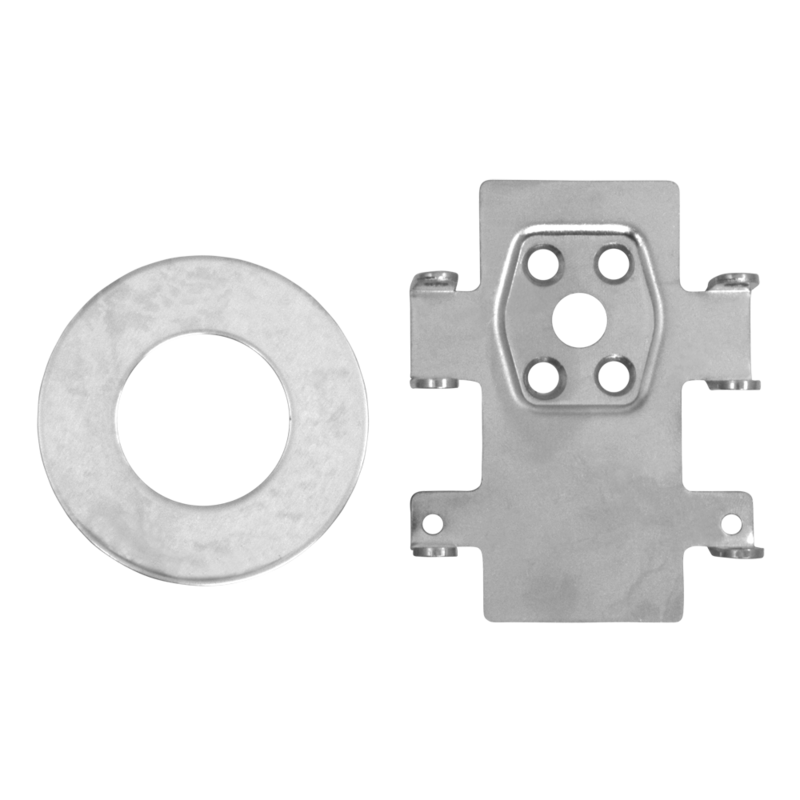 This Skanex 52mm diameter double cylinder ring set is supplied with both an internal and external escutcheon and is to suit Scandinavian cylinders. 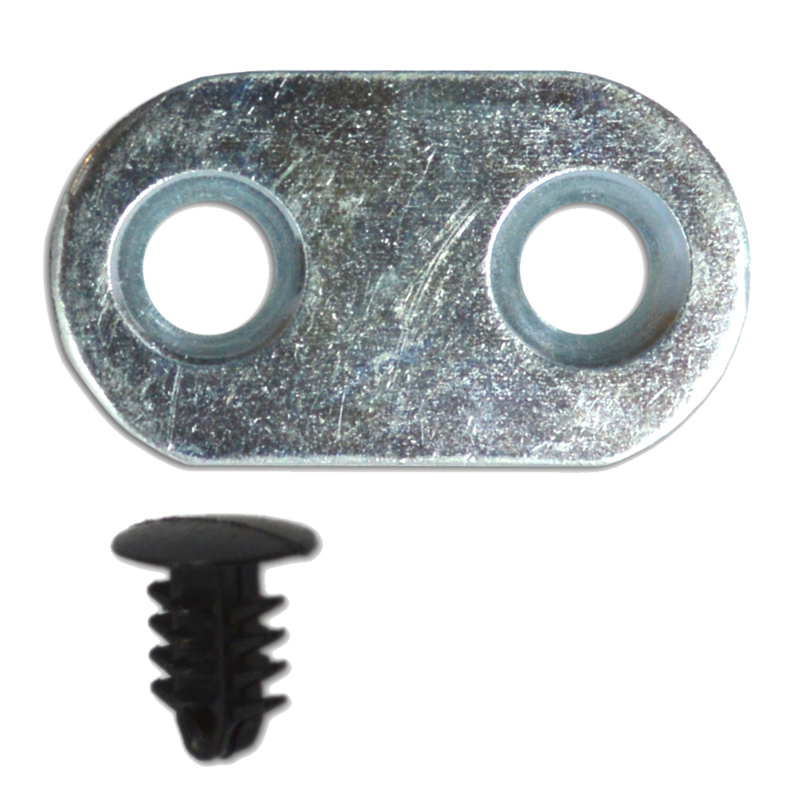 It is of solid Stainless Steel construction and is supplied complete with secure bolt through fixings that you can cut down on site to suit your application. 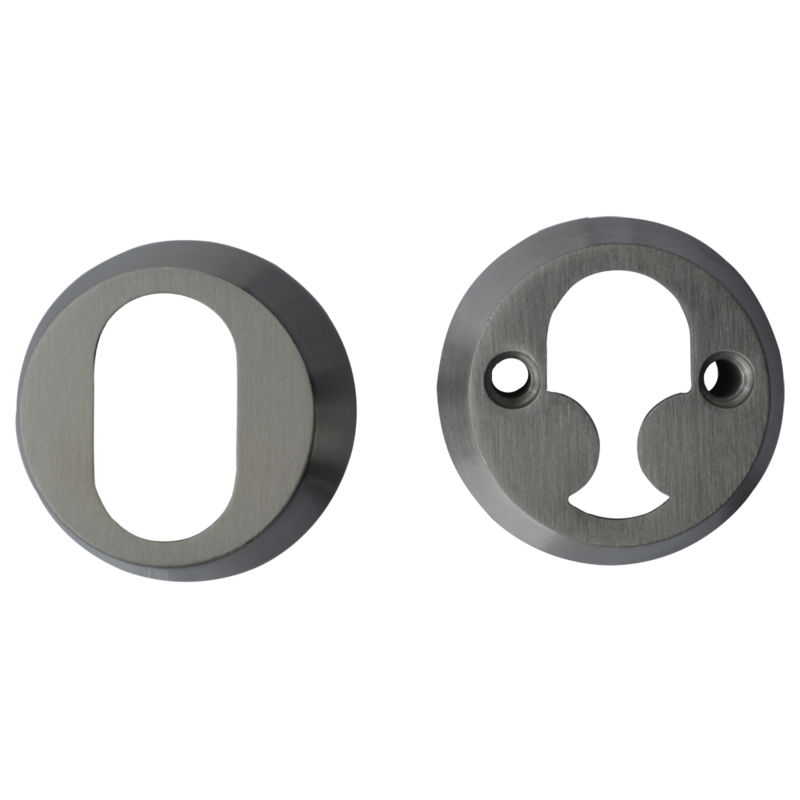 It has 2 partial wings on the internal escutcheon to provide an attractive finish by covering up the bolt through fixings on the internal Scandinavian cylinder and is available in two depths (11mm & 13mm) to make it suitable for differing thicknesses of door and lengths of cylinder. 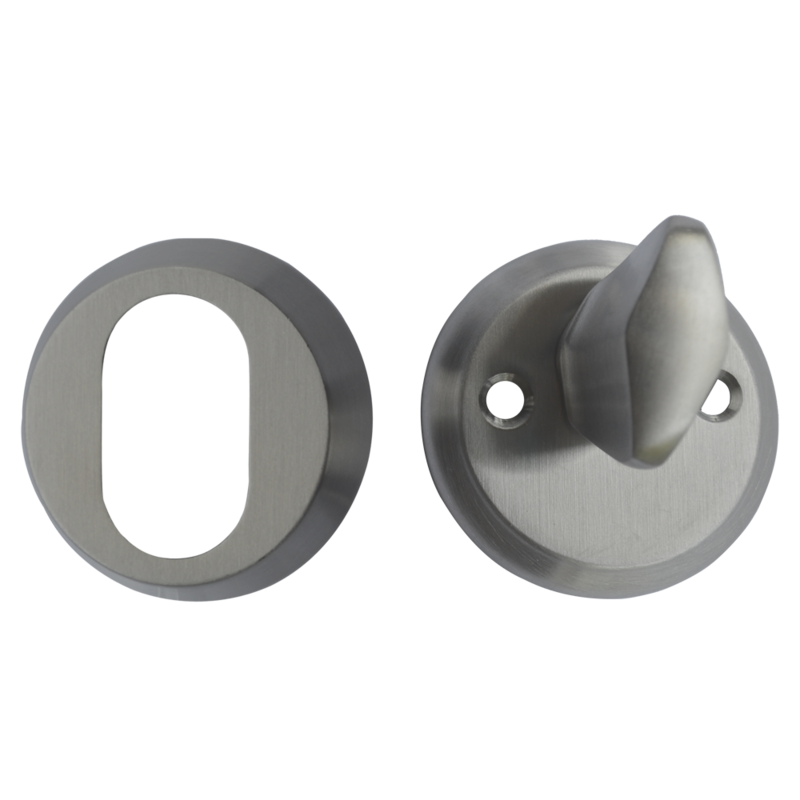 This Skanex 52mm diameter external cylinder ring and internal thumbturn is to suit Scandinavian cylinders. 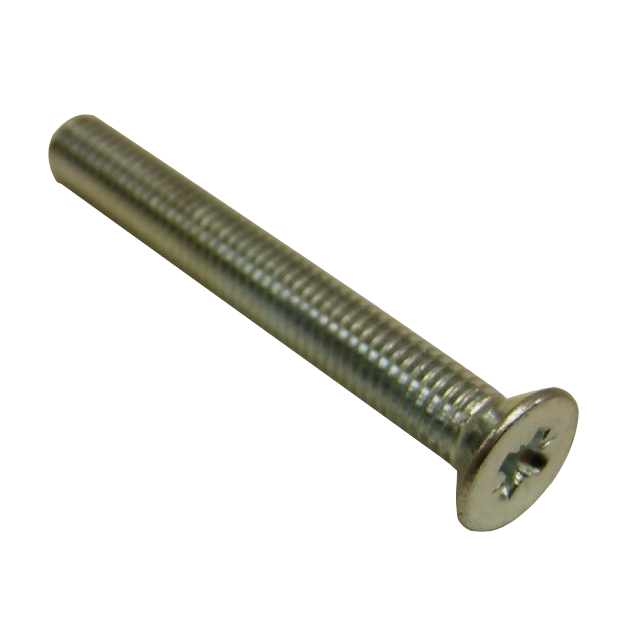 It is of solid Stainless Steel construction, is supplied complete with secure bolt through fixings that you can cut down on site to suit your application and is available in two depths (11mm & 13mm) to make it suitable for differing thicknesses of door and lengths of cylinder. 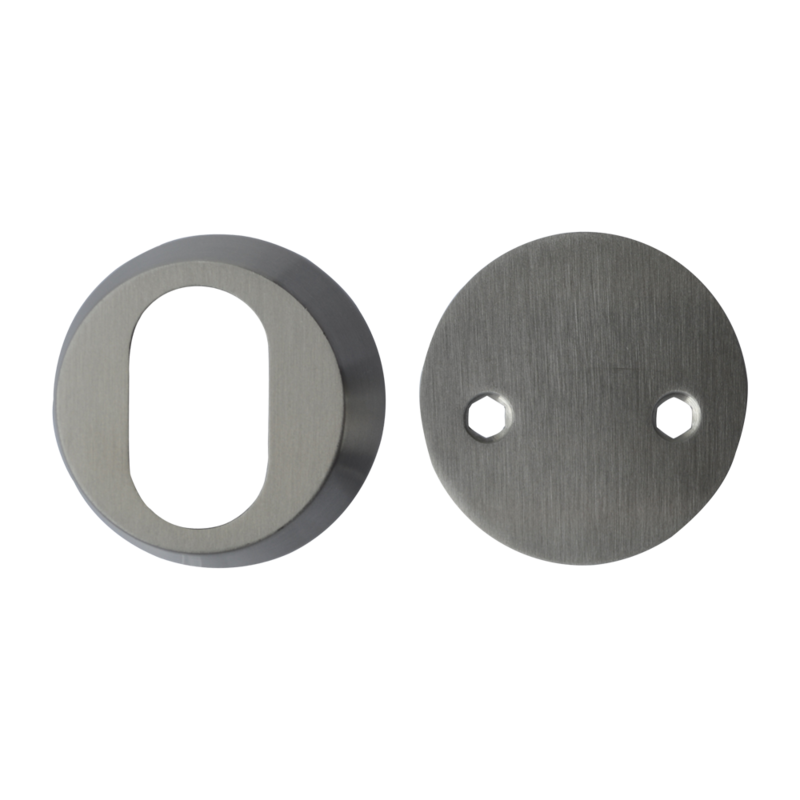 This Skanex 52mm diameter external cylinder ring is supplied with a secure blind escutcheon and is to suit Scandinavian cylinders. 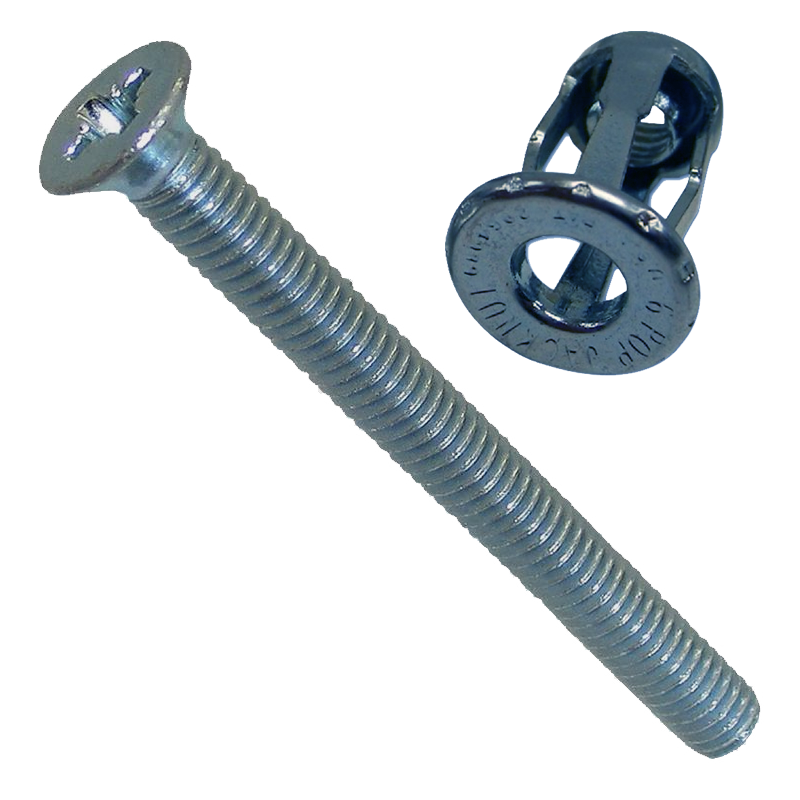 It is of solid stainless steel construction and is supplied complete with secure bolt through fixings that you can cut down on site to suit your application. 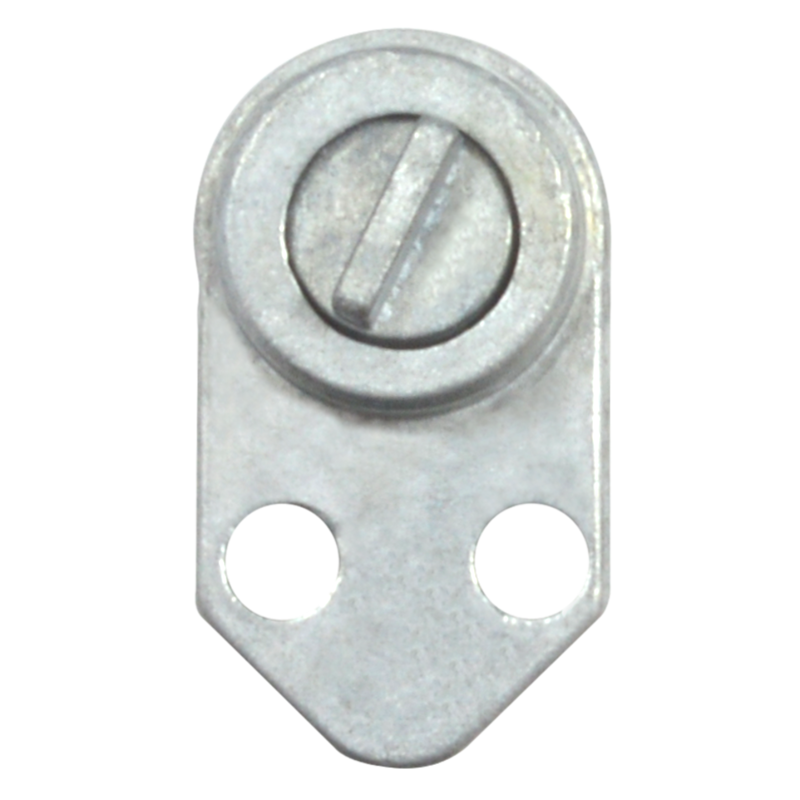 It has a blanking plate on the inside to provide an attractive finish by covering up the bolt through fixings on the internal Scandinavian cylinder and is available in two depths (11mm & 13mm) to make it suitable for differing thicknesses of door and lengths of cylinder. 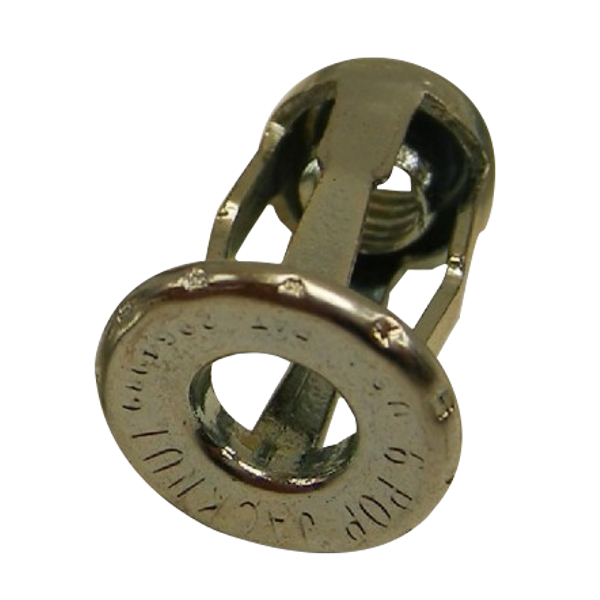 Packing pieces to suit Scandinavian style oval cylinders. 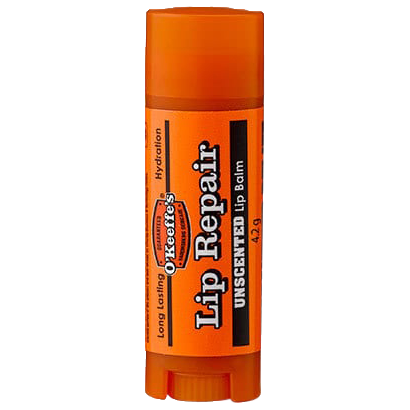 Quickly converts an SC71 or SC73 to take standard rim cylinders.